American-made Chevrolet vehicles are among the most popular cars in Maryland today. If you would like to view and test drive a superior selection of used Chevrolet cars for sale in Alexandria, please visit our friendly, family-owned car dealership on Saint Barnabas Road in nearby Temple Hill. We’re open seven days a week, and we are always ready to make a good deal. We are a buy-here-pay-here automotive dealership that makes loans to virtually anyone. We are in the business of helping people with poor credit to obtain a low-mileage Chevrolet car, truck or SUV they can trust. We’ve helped hundreds of your friends and neighbors to obtain a well running, low mileage vehicle, and we want to help you, too. Our loan application process is quick and simple. If you like, you can start your car loan application on our website right now. Just answer a few simple questions about your residential status, income and social security number. When you submit the loan application, you authorize Expert Auto to obtain your credit reports. Don’t worry, though, because we make auto loans to anyone, regardless of their credit score. If you need a new vehicle, and your credit isn’t perfect, talk to one of our friendly finance specialists. Expert Auto is in the business of helping people like you to obtain car loans when traditional lenders won’t help. Ready to know more? 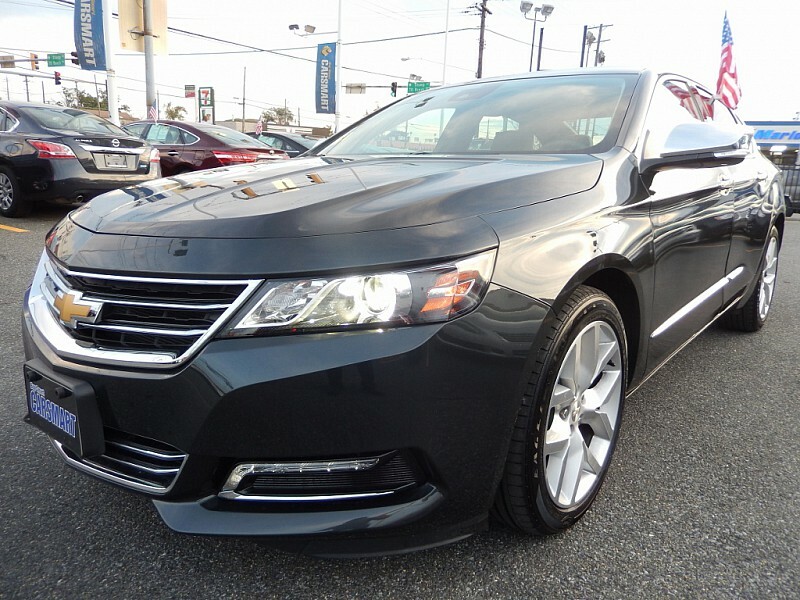 Ready to drive one of our quality used Chevrolet cars for sale in Alexandria? Call (866)429-0970 at your earliest convenience. Let’s talk about your automotive requirements and how we can put you into a new-to-you car or truck today.